High-Stimulant Mental Focus And Energy Pre-workout! Cognition, focus, clarity, energy and just about every benefit you receive from taking a mental focus and energy pre-workout supplement, means nothing if you can't put it to use. 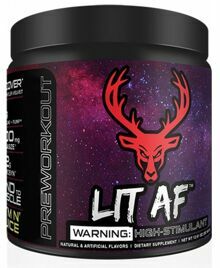 Lit AF Pre-Workout is the first of its kind "Mind to Muscle" connector. Improving your reaction time, accuracy & critical thinking can make the difference between 1st and 2nd place. 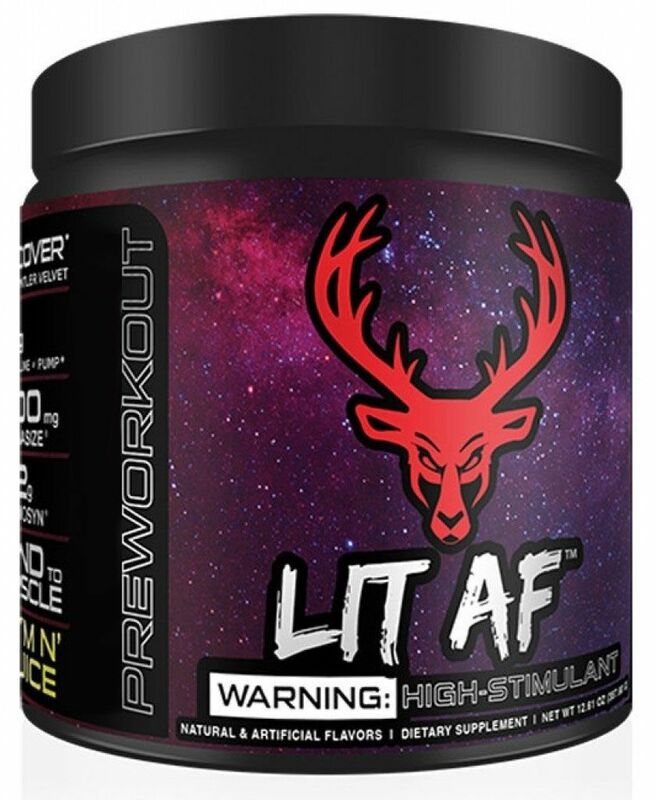 Use Lit AF Pre-Workout and its fully disclosed, non-proprietary blend to gain the advantage.